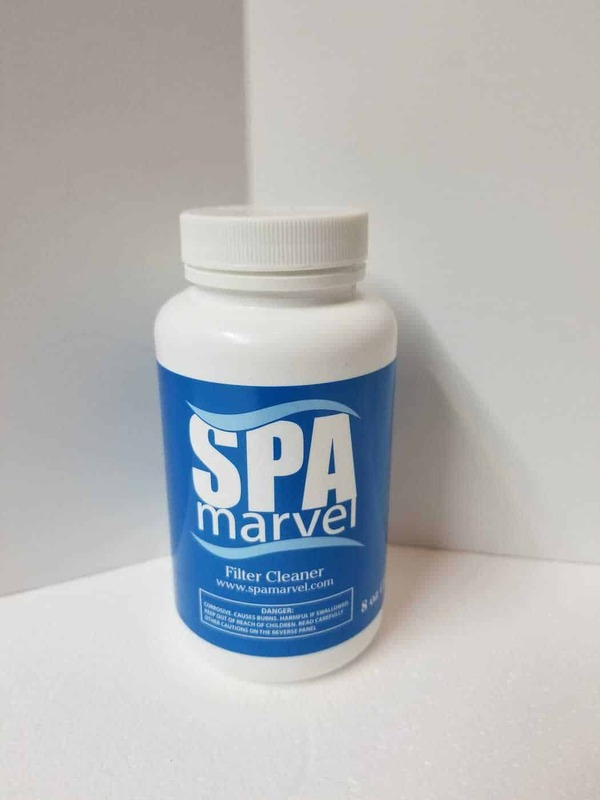 Spa Marvel Filter Cleaner is designed to loosen all the accumulated debris and sediment stuck in your filter to give you clean filters every time. 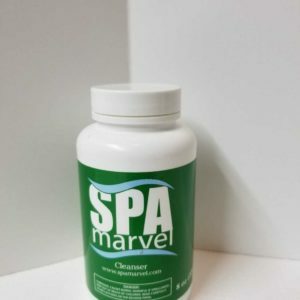 Spa Marvel has been available since 1994, and over those years the Spa Marvel Company has too often seen people not cleaning spa filters properly. 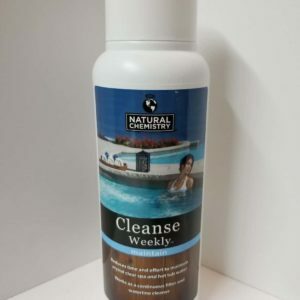 To help with this, we recently introduced Spa Marvel Filter Cleaner. 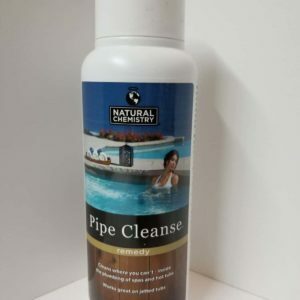 Soaking your filter overnight in a pail of water with two capfuls of Spa Marvel Filter Cleaner loosens the deep-seated debris that accumulates in the fabric of the filter, making the filter much easier to clean when you rinse it with a strong stream of water (a pressure washer does an incredible job). 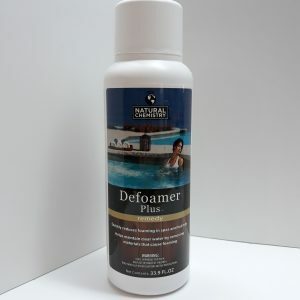 Industry professionals have given the Spa Marvel Company accolades on the performance of Spa Marvel Filter Cleaner.